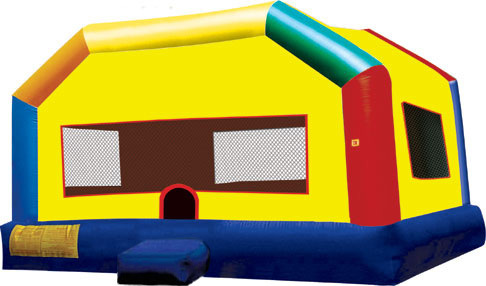 Our colorful and exciting 13-foot Castle Velcro Wall will make a fun addition to your corporate event or family party. 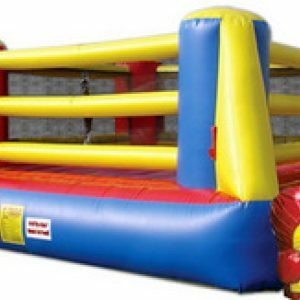 Our colorful and exciting 13-foot Castle Velcro Wall will make a fun addition to your corporate event or family party. 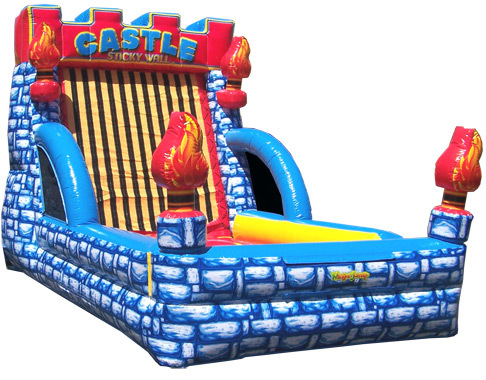 Perfect for your Princess or Medieval-themed party! 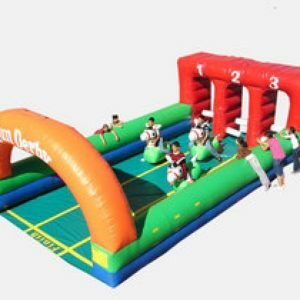 Partygoers of all ages will love taking a running leap to stick themselves to the Velcro wall. 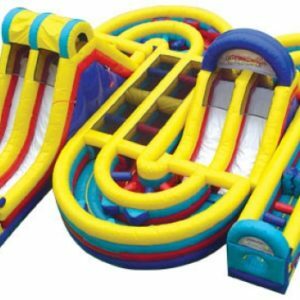 Price includes three multicolored Velcro suits as well as delivery, installation and pickup.